(Ottawa, Ont.) 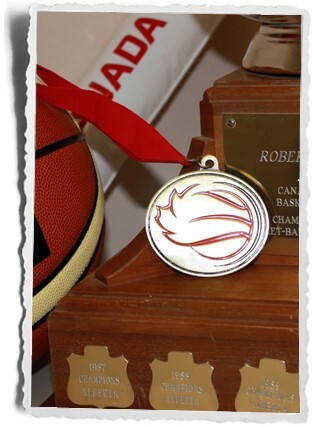 Wheelchair Basketball Canada is now accepting nominations for the 2016 Awards and Hall of Fame. The deadline to submit nominations is February 26, 2016. The award winners and Hall of Fame inductees will be announced at the Wheelchair Basketball Canada annual awards banquet which takes place during the 2016 Canadian Wheelchair Basketball League (CWBL) National Championship, from April 22-24, 2016 in Kamloops, BC. Wheelchair Basketball Canada is pleased to have the opportunity to be able to honour a few of the many outstanding individuals and groups that have contributed in various ways to the betterment of the sport over the years. The Awards and Hall of Fame program is in place to give recognition to the ever-growing list of remarkable people whose commendable efforts and unfaltering passion for the game are a benefit to the entire wheelchair basketball community. We offer our sincerest thanks and praise to all Major Award Winners and Hall of Fame Inductees.